What is the Technical Advisor Program? Some agencies find they need a gentle nudge as they work through their accreditation process. To meet this need, CPSE established the Technical Advisor Program (TAP). Led by experienced accreditation peer assessors, TAP can provide your agency expert guidance and coaching as you develop the required accreditation documents. We believe if you “Give a man a fish and you feed him for a day. Teach a man to fish and you feed him for a lifetime.” Rather than doing the work for you, TAP becomes part of your accreditation team, and will provide your agency the tools to internalize continuous quality improvement and achieve excellence. 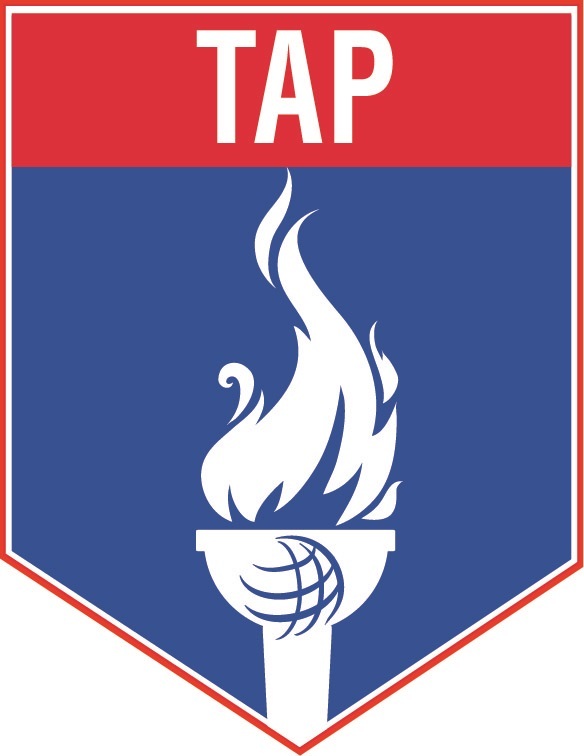 Ready to have TAP be part of your team? Contact us to request a quote. Listed below you’ll find our primary types of facilitation. Your agency can contract with us for one, all, or a combination. Meeting(s) with external stakeholders to gather feedback on community expectations, concerns, and priorities. A three-day work session with your agency’s internal stakeholders to integrate community feedback into your mission, vision, and values. A professionally-prepared document encompassing strategic initiatives, goals, objectives, critical tasks, and performance measures. Four days of instruction on conducting a community risk assessment and developing standards of cover. Coaching in document design layout. Instruction in data analysis and the use of geographic information system mapping tools. On-going coaching through a shared website and web-based meetings. A critical review of your agency’s writing through a shared website and web-based meetings. Observations and recommendations in an end-of-visit site study report to prepare your agency for the CFAI onsite assessment. Sufficient resources and a commitment to successfully complete the project within the desired time frame at a reasonable cost. We use contemporary methods and enlist energetic and positive individuals to help facilitate your agency’s work. Our advisors personalize their approach and garner candid feedback from stakeholders while putting stakeholders at ease. Need more detailed program information or want to request a formal proposal, give us a call at 703-691-4620 or Contact Us.